New Yorkers! It’s a beautiful day in Bryant Park. Get outside in the sunshine…and while you’re out stop by booth C-05 to meet Mina! 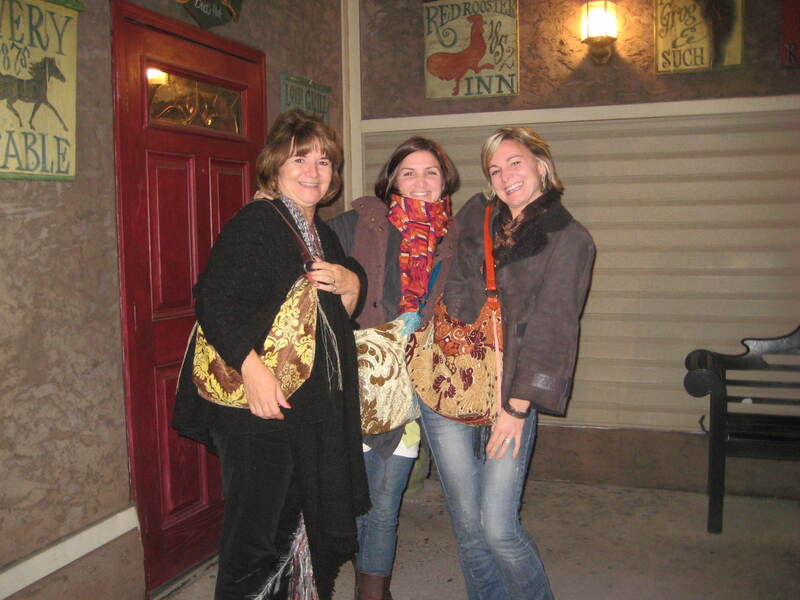 The newest version of our popular hobo bag, only smaller and with an outside zipper. 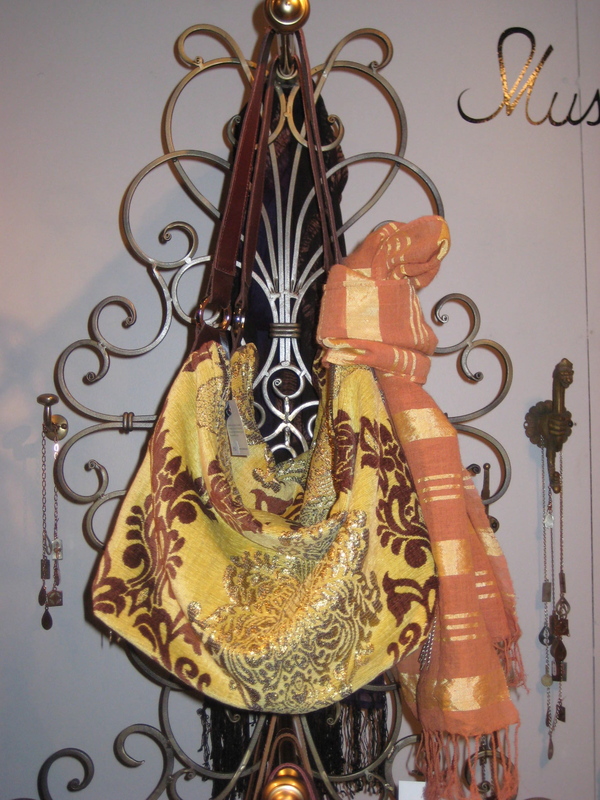 Accessorize your new bag with a Bzou scarf. The fabric made famous by the King of Morocco. Handspun wool and silk. Available in madder root (pictured here), black and white, or white on white. ← The new Mushmina website is up!